juni 2005 | xii + 138 blz. Since Enron and assorted scandals, trust cannot be restored without transparency. 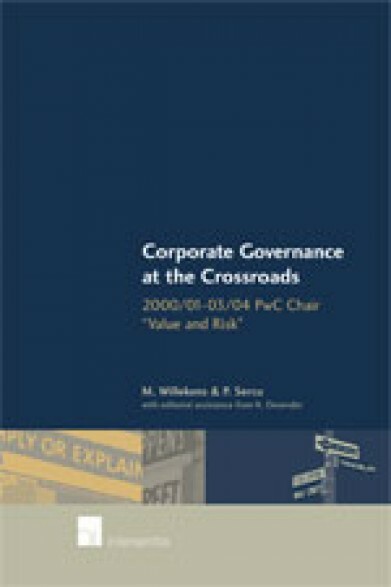 The new rules and guidelines that have emerged so far—like SOx in the US, various EU initiatives, or Belgium’s 2002 Corporate Governance Act and its 2004 Code on Corporate Governance—mainly relate to corporate governance and external auditing, and much less to a direct reform of actual corporate disclosure requirements related to performance. 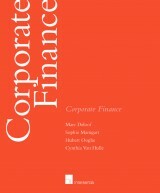 The issue discussed in this book is the effectiveness of four traditional corporate governance mechanisms (board of directors, audit committee, internal control and audit, external audit) as monitoring and (to a lesser extent) entrepreneurial devices. 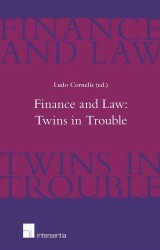 We review what the empirical literature has been reporting regarding this issue. 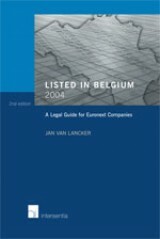 We also take stock of contemporary governance practice for Belgian listed companies. 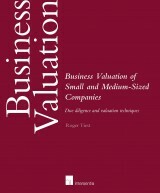 Last but surely not least we report on about twelve hours of round-table discussions about governance and trust held with Belgian and international luminaries from business and academia. Many of the cause-and-effect relations that one tends to take for granted turn out to be empirically undetectable, while many cures may be worse than the underlying diseases. For example, there is no univocal international evidence that board independence leads to better performance or corporate decisions. And as far as the Belgian evidence is concerned, for example, more board meetings seem to be associated with less transparency, instead of more. Equally puzzling, the Belgian evidence is not that favourable with respect to effectiveness of audit committees, whilst it is more favourable regarding the effectiveness of the internal audit function. Given this and much more evidence regarding the effectiveness of governance mechanisms, this book is a genuine must to anybody involved in the design or implementation of the trustrestoring measures that are being taken now.